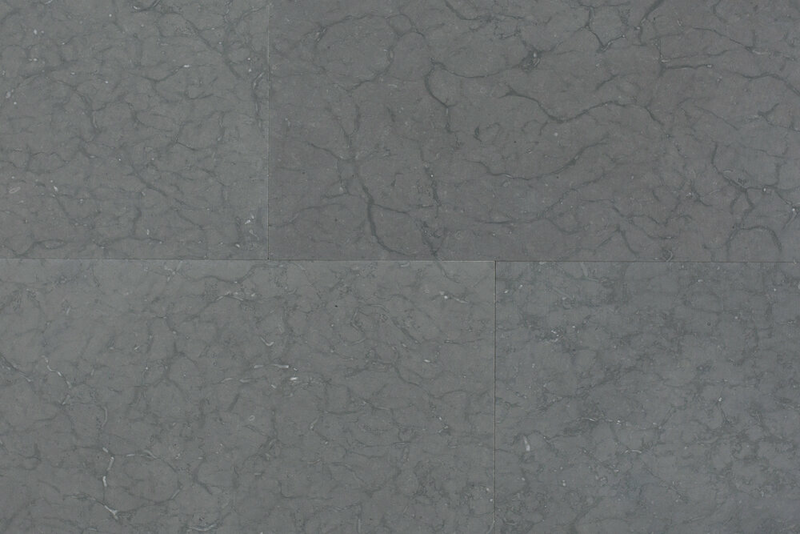 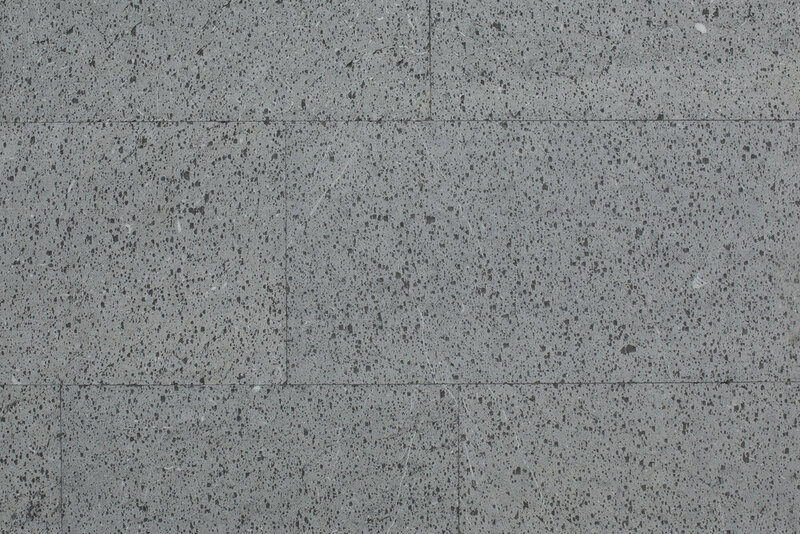 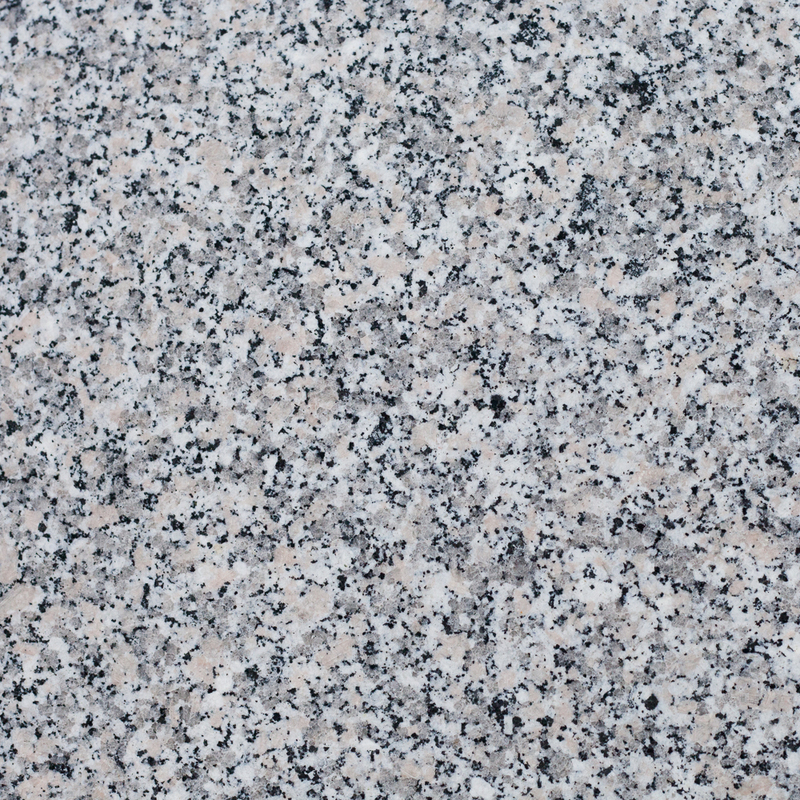 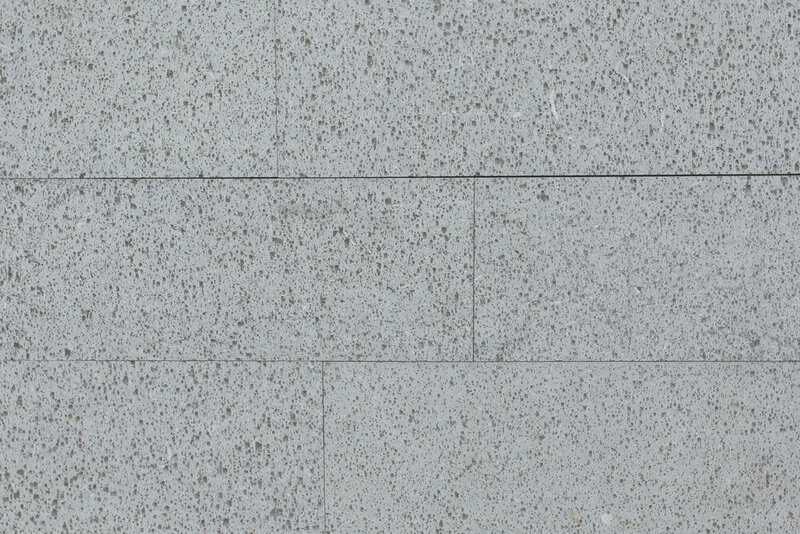 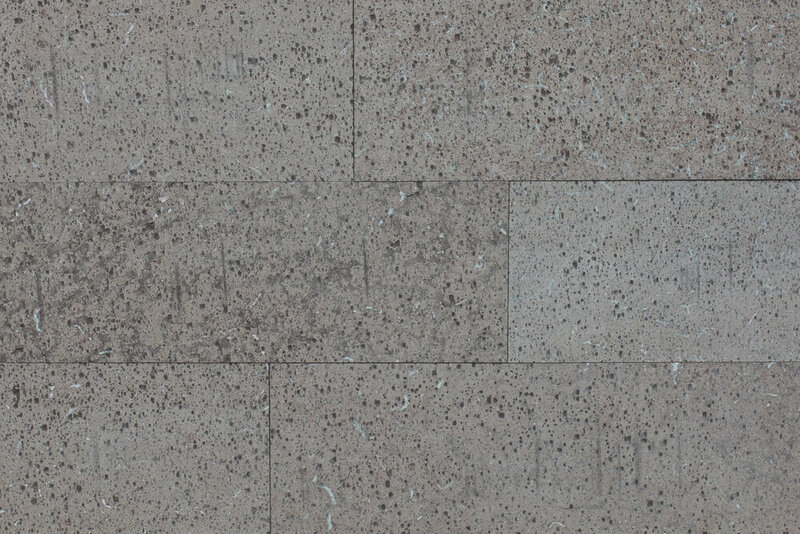 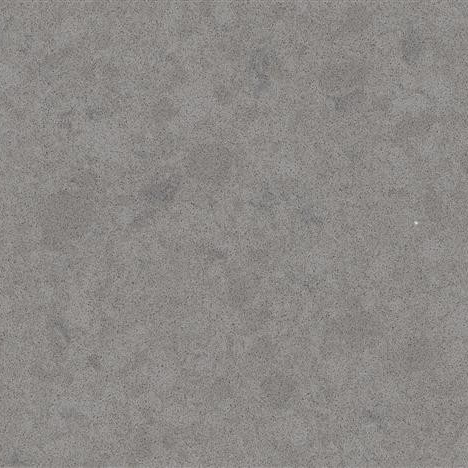 Stone is a beautiful and durable natural material which varies in color and texture. 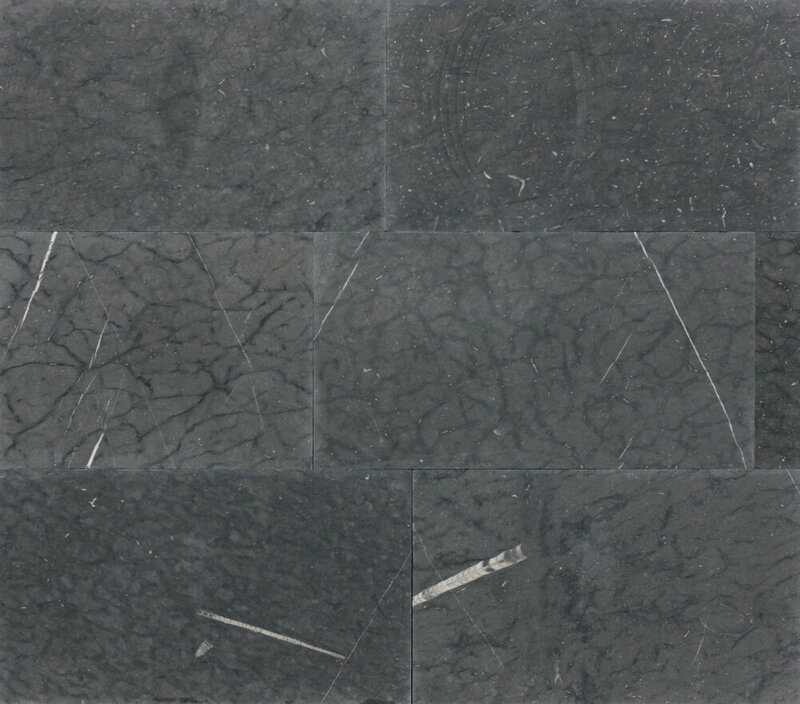 A picture can not give the product its full justice, and should only be considered as a guide when selecting stone and color. 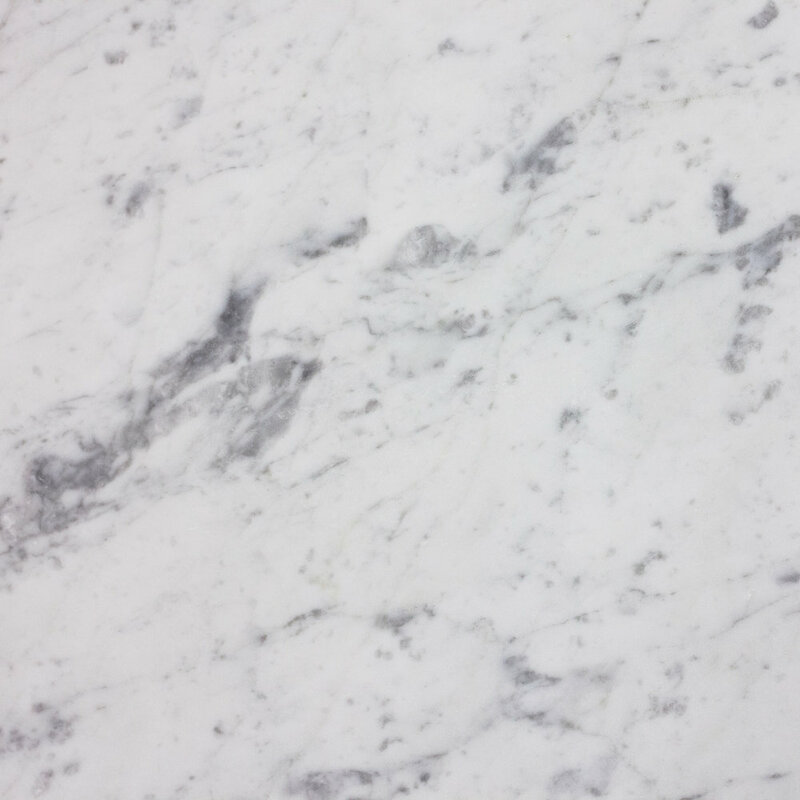 Do not hesitate to contact us during the planning stage, with queries on selection of the type of stone, processing, finishing and other issues. 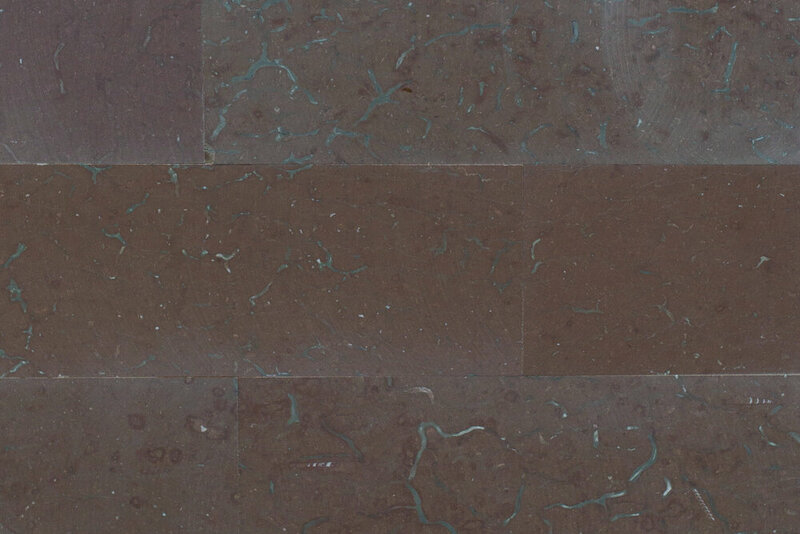 We have three genrations of competence at your fingertips. 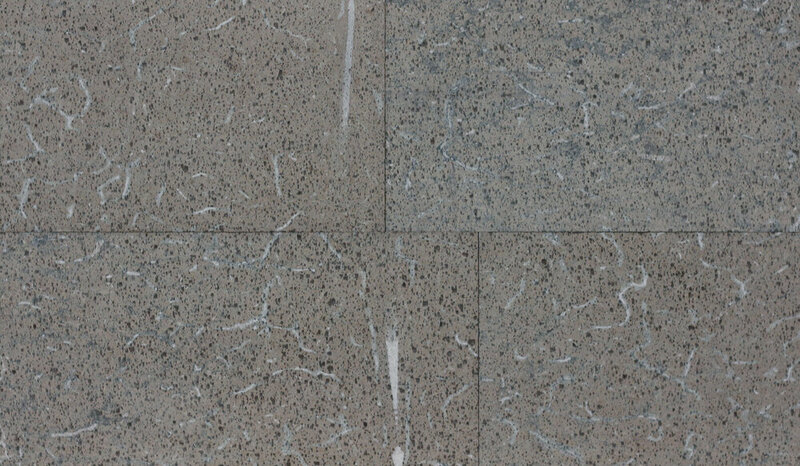 We produce floor tiles, window sills, countertops, stairs, facade cladding and pavers.